I could take the publishers’ positions a lot more seriously if you weren’t trying to argue that ebooks aren’t digital content. They are in a digital format, which has distinct advantages–mainly, that it can be infinitely replicated at no additional cost. If I had a product that could be magically replicated to as many units as the public was willing to buy, I’d find that magic price point where I could sell the most copies for the most profit. Judging by what I hear on a daily basis about ebook prices from actual customers, $10 might not be it. Is there really no difference, as your comment implies, between digital content and digitized content? I will admit that this distinction may seem esoteric, but it points to a major confusion in the eBook world. There is such a thing as digital content: it is content that is combed out of a database by an algorithm; and usually the people who created the database content get paid nothing by the people who aggregate this content. The Holy Grail for many tech firms is to sell advertising around content that cost them nothing to collect. I will leave the issue of whether this activity is fair to others. My point is that it takes an author a year or a year and a half to create the content for a book, and that very little of this effort can be automated. 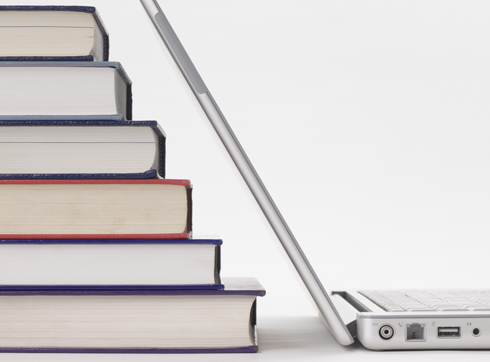 The second part of my Digital Content blog will talk about the digital distribution of eBooks. Here the problem really does have a digital solution which should lead to important cost saving for consumers.